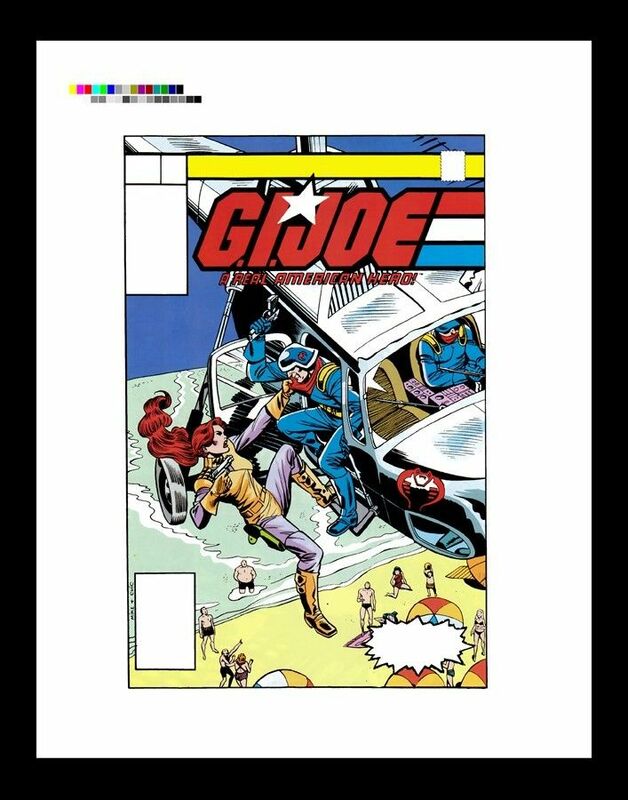 Interesting eBay Auctions – Marvel GI Joe Comic Production Art!!! Well since I have acquired one of these pieces I will fill better talking about them on the blog. 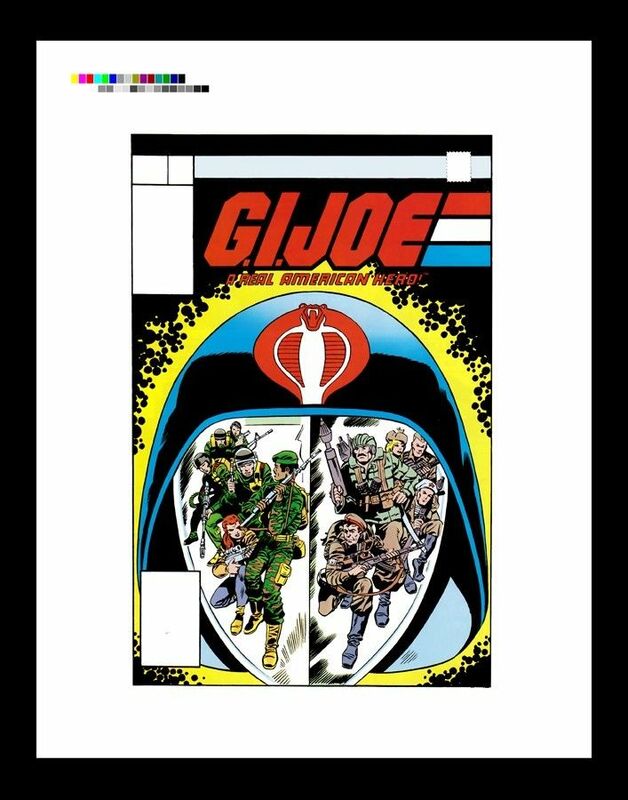 Over the last month, a seller on eBay has been listing Marvel GI Joe comic production art! 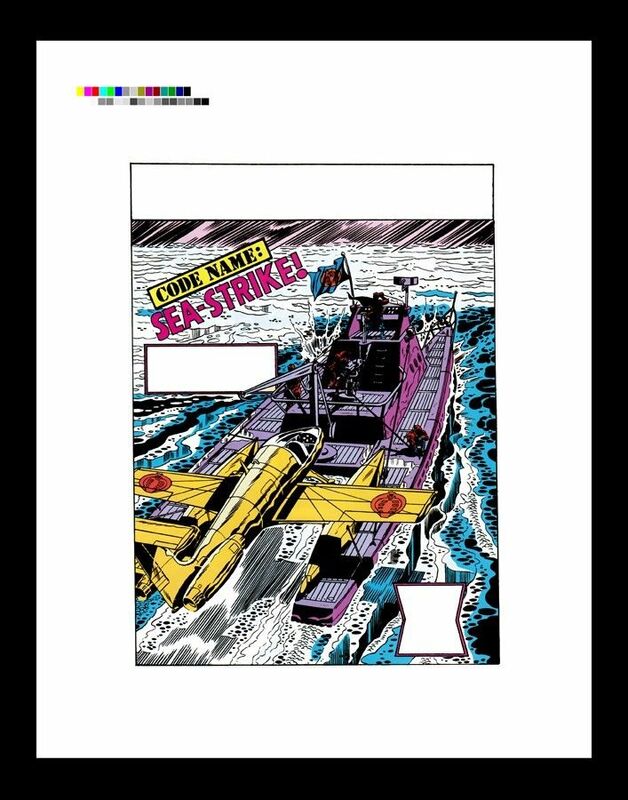 The pieces are all transparency overlays (one of the comic cover and the other is the word balloons) that were used in the printing process of the comic. 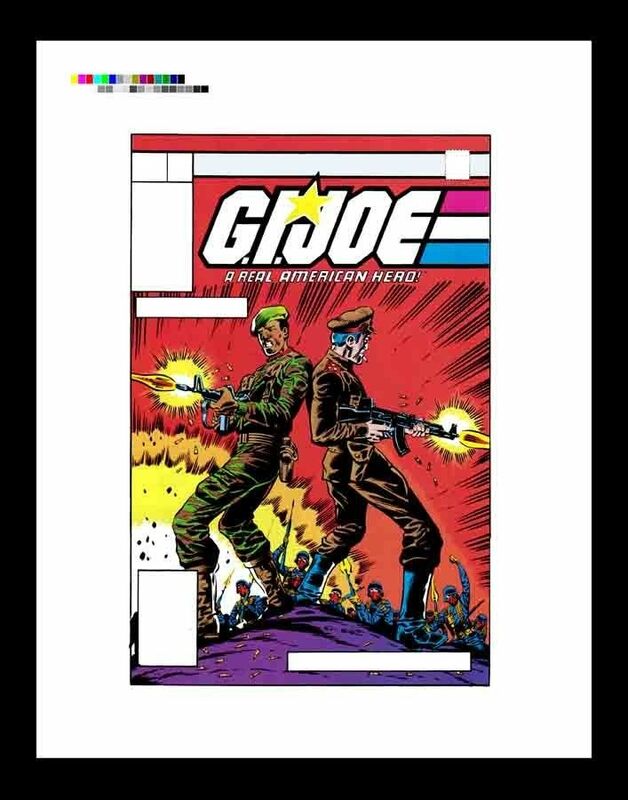 The seller had quite the collection of early production art, including issues 1 (sold for $610), 6, 7, 8, 8 – page 1 and #9. I snagged #9 last week for $70. Enjoy the art! 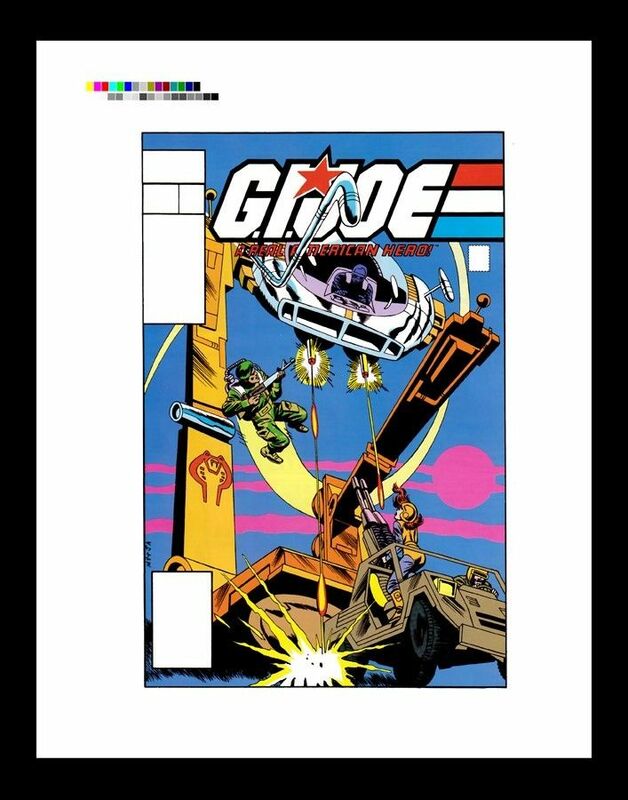 Categories: GI Joe News, New Joes | Tags: Art, Cobra, G.I. 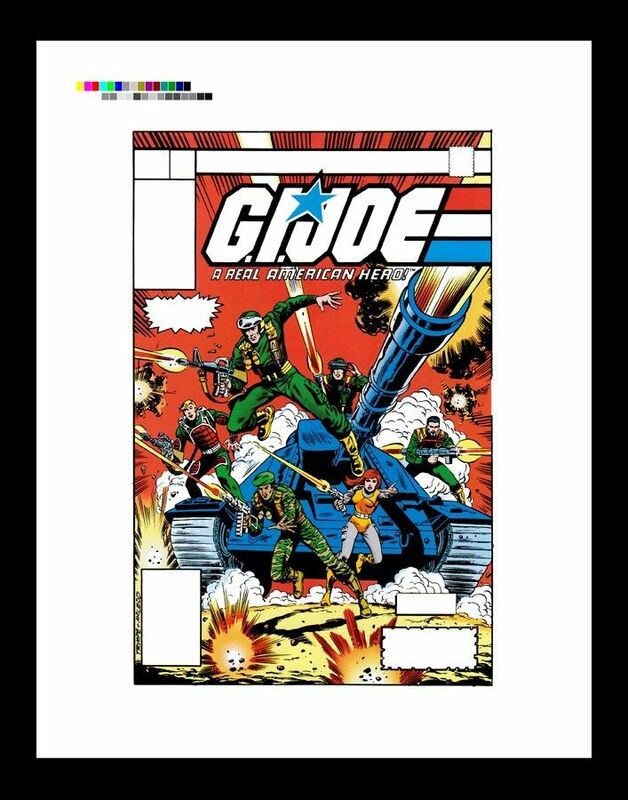 Joe, GI Joe, Leaky Suit Brigade, Marvel Comics, Marvel GI Joe | Permalink.